We are very different from other real estate brokerages in four specific areas. Keller Williams Capital Properties is dedicated to transforming the real estate industry and the lives and careers of real estate professionals by providing them with the resources to build businesses of their own. We offer a unique value proposition as an internationally networked brokerage committed to cutting-edge technology, world-class training and education, a vibrant, collaborative culture, and opportunities for wealth building. Mega-agents and mega-teams choose Keller Williams Capital Properties because we offer the model, systems, and tools necessary to scale success. We build businesses by empowering Agent Entrepreneurs to be business owners. We envision the future of real estate in the greater Washington, DC region to be led by KW Capital Properties. The video at left offers insight from KWCP leadership, Agents, our founders, and colleagues that share in that vision. KW is leading innovation in real estate technology. We’ve got the power of the most innovative tools in the industry. 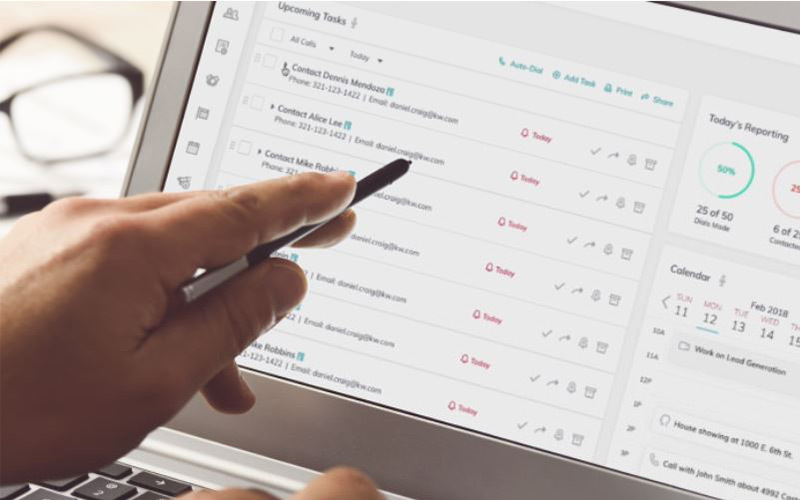 Keller Williams has an end-to-end business system called Keller Command and it is powered by Kelle, the real estate industry’s first AI virtual assistant, available to every KWCP agent. KW’s approach to tech is different than other brokerages. We believe intent matters, and in today’s business environment, everyone must choose a digital partner. Understanding the intent of the partner’s tech investment is critical. Data is the new global currency, and who has access to it and monetizes it defines the economic conversation. KW believes the control and stewardship of data must remain in the hands of real estate professionals who have relationships with the community and with their clients. Most tech platforms are disintermediating the agent and their client. We believe that approach is detrimental to our agents’ businesses and to the consumer. Consumers want to work with a professional technology-enabled agent with whom they have a relationship – a KW agent. Read more about the latest from KW Tech. The cutting-edge, news-making technology that has the real estate industry buzzing is being developed in partnership with top performing real estate agents in LABS in Austin, Texas. These agents know first-hand, from a practical perspective, what is needed and what will work. Unlike most technology developed with specialists with executive input. What is often missed is the on-the-ground practical use perspective. The KW ground-up approach allows us to deploy more relevant tech tools faster than our competition. Don’t YOU want to be ahead of your competition? Tap into the sharpest minds in real estate! Our commitment to education is unparalleled – and we’ve got the #1 training organization in the world behind us. Led by the KW World-Renown faculty, we provide classroom training, online education, large-scale events, and personalized coaching programs. Simply put, we have the most advanced and comprehensive learning opportunities in real estate. 30 Day Command Challenge: Video Tutorials to Become a Power User! 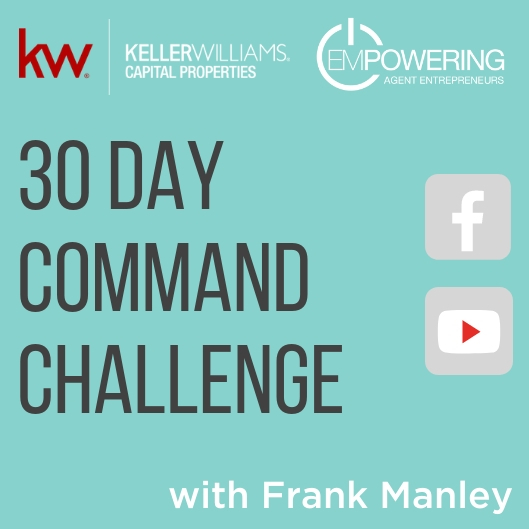 Frank Manley, KWCP Agent Technology Driver, is creating and hosting a video tutorial series – “30-Day Command Challenge” for you to quickly and easily take command of your business with KW Tech. Follow the 30-Day Challenge on your market center’s private Facebook group. For ease of access, subscribe to the KWCP YouTube Channel and the video notifications/link will be sent to your email. Follow the day-by-day video tutorial sessions that start off with the very basics and advance to greater utilization of all the tools. Learn about the changes coming from KW LABS as they evolve – on a nearly daily basis! NOW is the time to build your skills and use the powerful, industry-leading, game-changing tool that is KW COMMAND. Connect with your Tech Ambassador with any other questions and take no more than 15 minutes out of your day to get in COMMAND! How to sell more in less time! 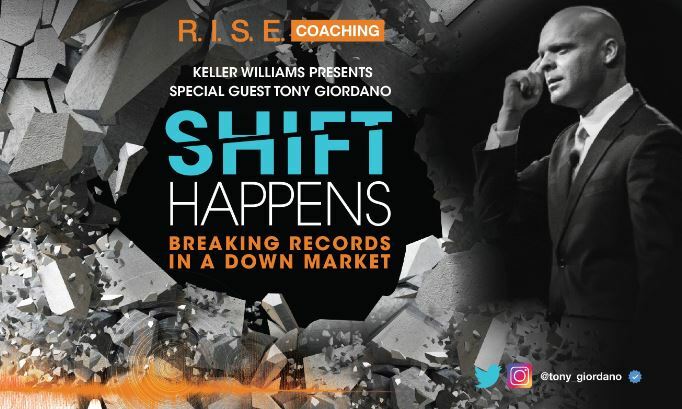 Brandon Green is an entrepreneur, speaker, real estate expert, and co-founder of Keller Williams Capital Properties, a network of seven market centers in and around Washington DC totaling more than $2B in sales last year. Brandon is involved in a number of businesses including title, home staging, and real estate development to name a few. Brandon is passionate about how entrepreneurism, innovation, and business can solve some of the world’s most complex problems. Real estate is how it all began for Brandon in 2001 and he’s excited to come to help you Win with Sellers! We believe that doing well means giving back. We have a strategic focus on collaboration, on sharing, on learning from each other, and from engaging in and around the neighborhoods and areas where we live and work. We believe in bettering our communities in every way possible. The ‘red’ in RED Day stands for Renew, Energize and Donate, and is Keller Williams Realty’s annual day of service. 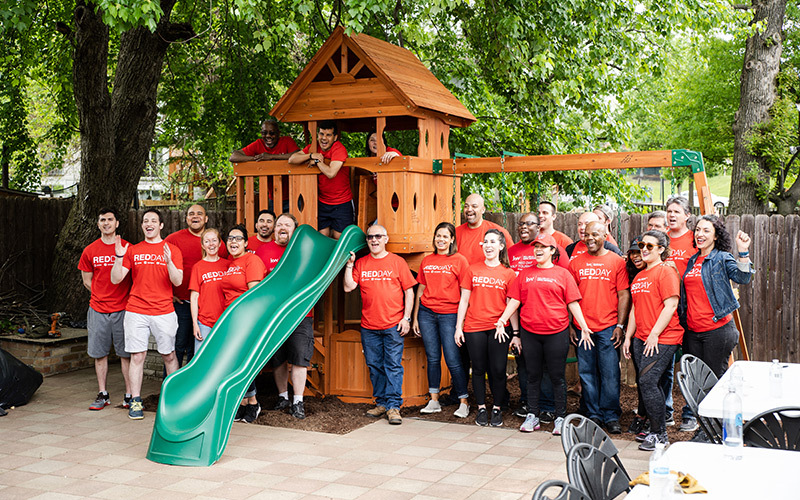 Each second Thursday in May every KW office around the world closes, and staff and associates spend the day away from their businesses serving organizations and causes in the community. From delivering meals and cleaning family shelters, to building playgrounds with the RocSolid Foundation and creating safe spaces for children to learn and gain enrichment, KWCP is hands-on across the Greater Metro Region. KW Cares is a 501(c)(3) public charity created to support Keller Williams associates and their families through sudden emergency hardship. The charity is the heart of KW culture in action, finding and serving the higher purpose of business through charitable giving in the offices and communities where KW associates work and live. 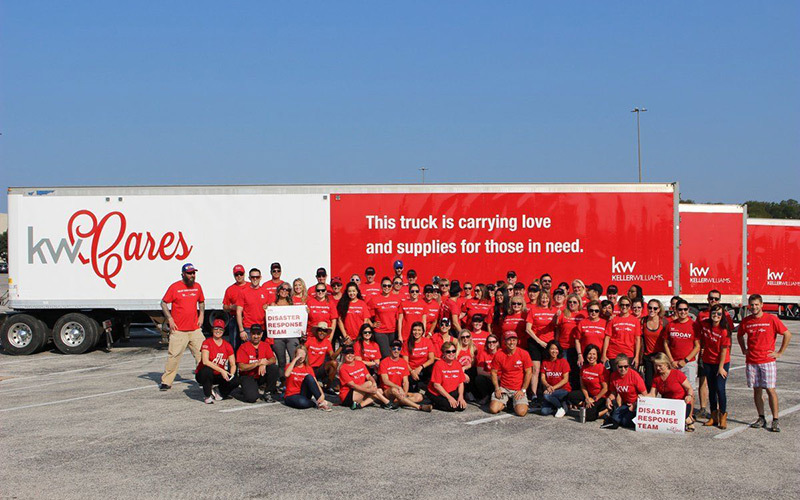 In 2017 – a remarkable year of natural disasters with hardship for many – KW Cares mobilized more than 10,000 volunteers, generated more than 10,000 hours of help, and generated millions to help KW associates in need. In 2014 the leadership of The Menkiti Group and Keller Williams Capital Properties established KW Gives, which is the CPMG Foundation, an organization founded to respond to the diverse social needs existing in the National Capital Region, and to create meaningful and lasting impact in the communities that the two companies touch daily. A portion of each real estate transaction is contributed to the CPMG fund. Since 2014, the foundation has invested in priority areas of Education, Housing, Youth, and Entrepreneurship, giving hundreds of thousands of dollars to organizations and people in need. Please contact us to learn more about the CPMG Foundation. The power of passive income creates wealth for KW agents. KWCP Agents participate in the growth of the business and benefit from profit share that doesn’t exist elsewhere. Our Associates are partners and stakeholders in the business that actively participate in building the dominant real estate company in their market. Therefore, they can earn the opportunity to reap the accompanying financial rewards. Spread the word and create other income streams. Each month, approximately 48% of a market center’s profits are returned to those that have contributed to the market center growth by attracting productive agents to the office. Since the founding of KWCP in 2006, the company has shared more nearly $7 million in profit back to associates and those that helped to grow the company. 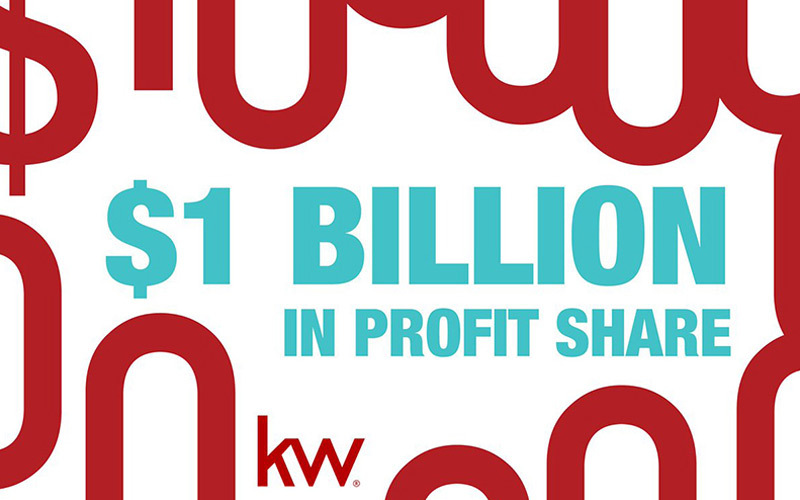 Overall, KW has shared more than $1 billion with associates through the program. A focus on teaching wealth-building strategies. A portion of the educational curriculum is focused on helping people think through and execute a strategy to build wealth in their lives through the betterment of their financial tracking and savings, and the investment in real estate and other opportunities. Ready to build your own wealth through KW systems and models? Join us. Grow your business through world-class training and technology. Limitless possibilities for you, your business, and your success awaits with Keller Williams Capital Properties. KW is the #1 worldwide training organization and is the leader in cutting-edge technology designed to promote the growth of the agent’s business. 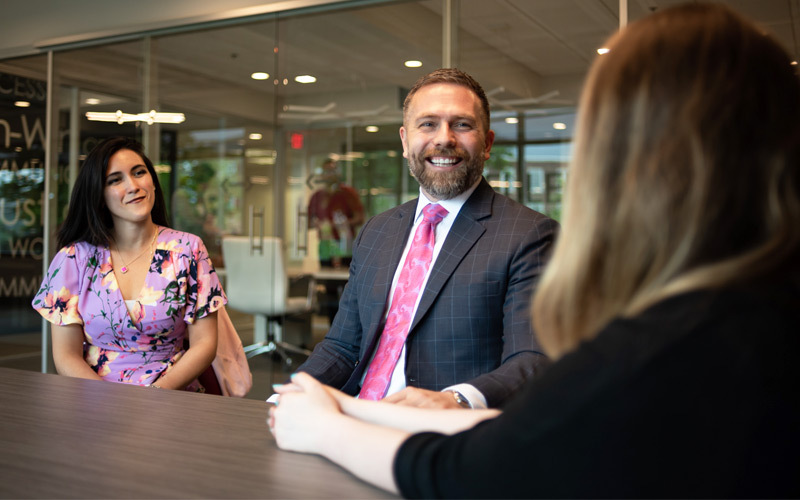 Our brokerage is connected to an international network of more than 180,000 KW agents, where collaboration, education, growth, and leadership are driving them to succeed. Keller Williams Capital Properties allows you to be the driving force behind your success. You are the entrepreneur. You are the brand. We empower you to use our technology, the KW proven business models and systems, and the strong culture of collaboration so you can build the success you see for yourself. We invite you to explore everything we have to offer to see just how far you can go.